Imagine how open, expansive and recharged you will feel after 6 days of physical, energetic, mental and spiritual cleansing! 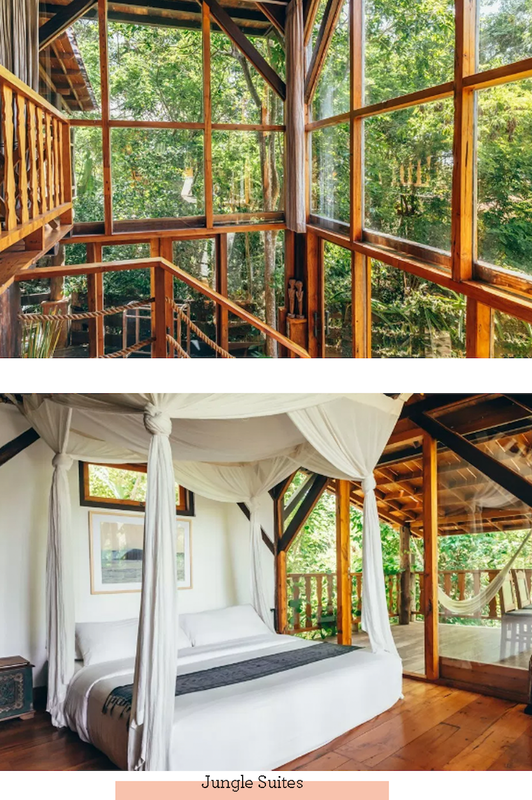 The Elevated Retreat is designed to be a deep immersion into your soul, connect you to your truest self, Mother Earth, and the cosmos. 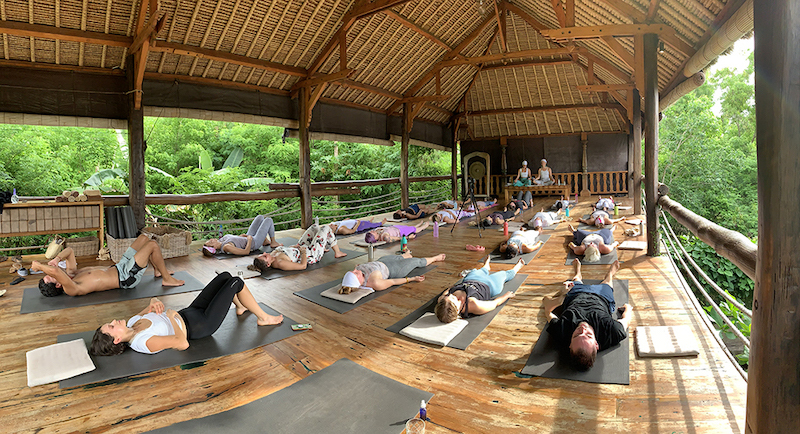 We will be experiencing the pure magic of Bali and come together to celebrate the gift of life and cultivate the power that lies within each of us. This trip is about you and only you, and your ability to uplevel and change your life. It is a gift to yourself, a message to the universe, an energy exchange and a commitment on your path to becoming your truest self. This is your journey and one that is inherently deserved. The ultimate gift of self-love. 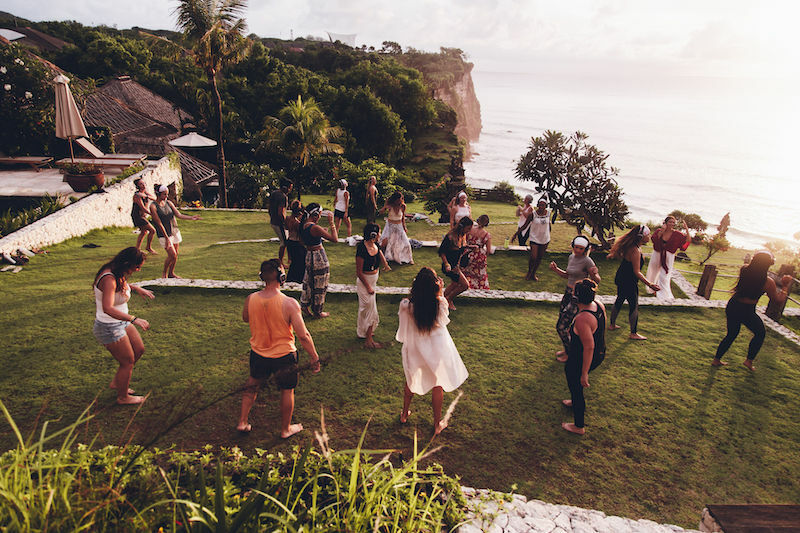 We will connect to this land they call Mama Bali that is deeply spiritual, magical and healing, move a LOT of energy, create bonds with like-minded new friends, and have a fun time doing it, ETG style! 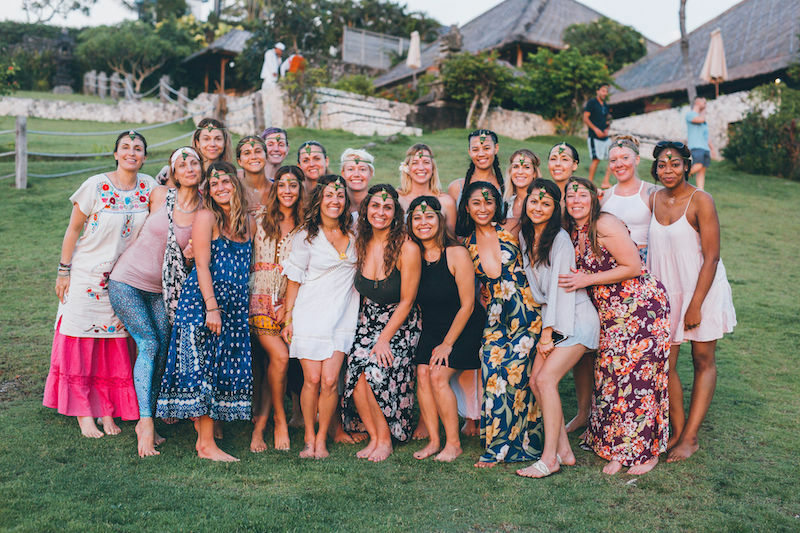 Come experience Mama Bali with us and unlock your highest potential! Deepen your connection to yourself and your purpose? Release blocks and limitations and raise the vibration of your energy? Create shifts and changes that will last a lifetime? Align with mother earth and the cosmos? Connect with a community of people + healers that will expand your experience and open up possibilities? Do some deep energy work and cleansing? Align yourself and get clarity on the highest pathway forward? Get out of your comfort zone, relax, rejuvenate, and recharge mentally, spiritually, physically, and energetically? 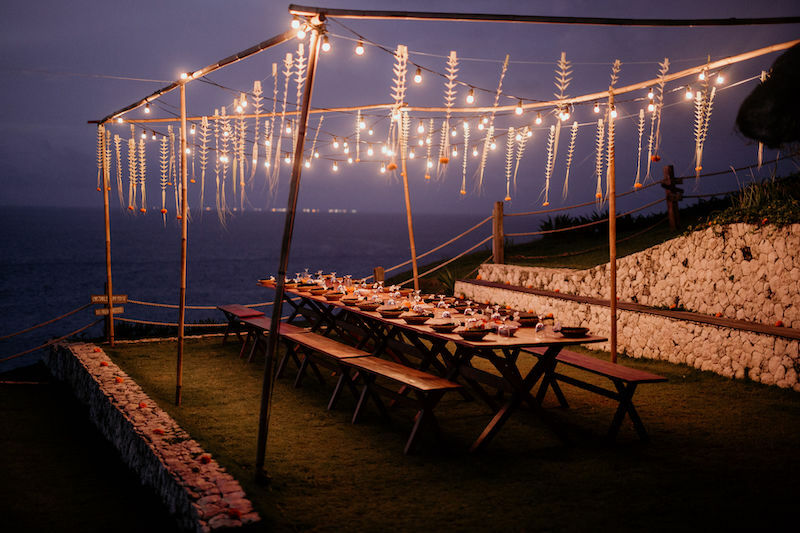 Then The Elevated Retreat: BALI was made for you! Spots will fill up fast!! Upon approval we will email you to confirm your spot. Being a part of this group was one of the best experiences and it brought me to a whole new level of thinking. Each morning I woke up excited to see what was in store for the day and was not let down. Each part of the curriculum and work was amazing. I felt like a totally different person by the end of the week and like my true self with an open heart. It's very difficult to put into word the feeling of your soul being home. It's been a long time since I have felt so connected to everything around me. I'm feeling so inspired to continue living my best life. My family have definitely noticed the difference and I have their blessings to go on many more retreats in the future! Such a life changing experience, more so than I could have ever imagined. For anyone wondering whether they should go on the retreat or not I will say this - Bali is magical. But even more magical is the energy that Britt and Tara bring, the container they provide for us to heal and to just be, and the freaking amazing connections you make. 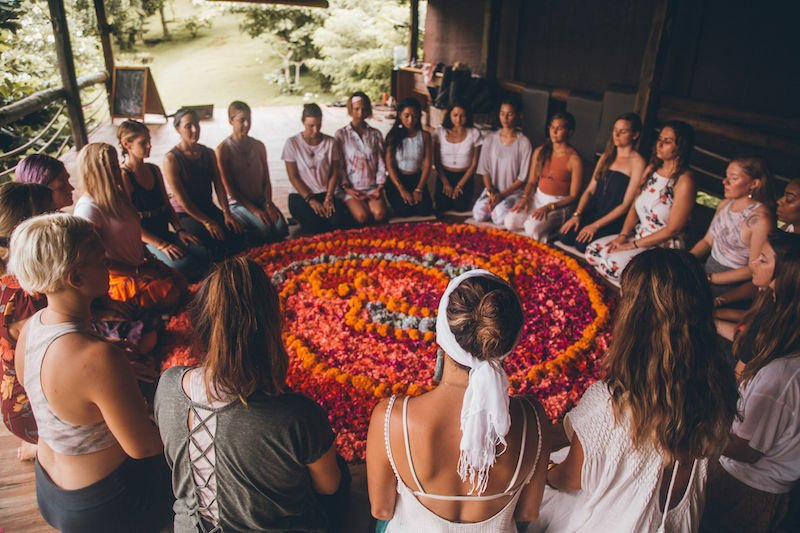 There is something so powerful about a group of women coming together for meditation, for love, for healing, for connection. There are times where I’m meditating and I often think back to the moment I was sitting outside, after silent disco. There was a perfect breeze, and i felt like I was completely where I was meant to be. I’ll never forget Bali. If your heart is telling you to go - GO!! It will be incredible expansive and life changing. "I have above all learned to relax, breath and love myself. The retreat taught me to manage my anxiety and dependence on pharmaceuticals to manage my life. I have made a massive improvement on my dependence for adderall to manage my ADD. That effort has eliminated the collateral damage that comes with chemical dependency and made me a better and more consistent father, husband, son, friend and professional. Moreover, I make it a daily goal to better the world, simply by being a kinder person and treating all humanity with a smile and grace."" Since being back from Bali, I’ve had a lot coming through for me and I learned so much from the entire experience. Being able to connect so deeply to each and every one of you in different ways has taught me a lot about myself that I️ would never have noticed or looked upon if it weren’t for this group. The Elevated Retreat was extremely powerful and empowering for me. 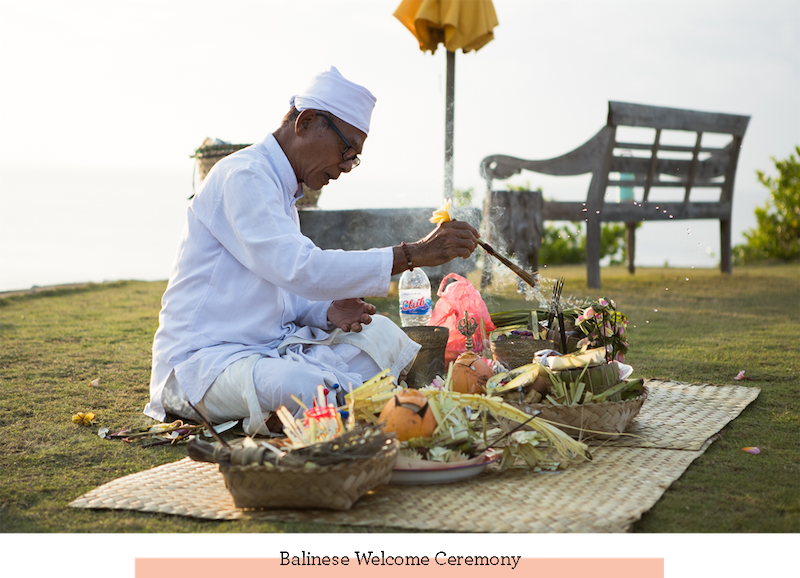 I had only been practicing Kundalini for less than a year so I was a bit nervous before coming to Bali. But as soon as I met you, Britt and Tara, and was immersed in this beautiful community of all the retreat guests I knew I had come to the right place. The week was like a rollercoaster, elevating me higher than ever before but also confronting me with my own limits. But I came out on the other side and saw how strong and capable I am. I am much more confident in myself and my Kundalini practice now and that is probably the most beautiful takeaway from this experience. Another great gift is that I was able to connect to so many amazing souls in person and am now part of this loving community of everyone who was a part of the retreat. I couldn't recommend it any more and you will definitely find me at other Elevated Retreats in the future! + MORE because who knows what our guides are going to tell us to do and what type of energy will come through!!!! Check in is at 3pm on August 12th, and we will start in the late afternoon/early evening once everyone is settled in. 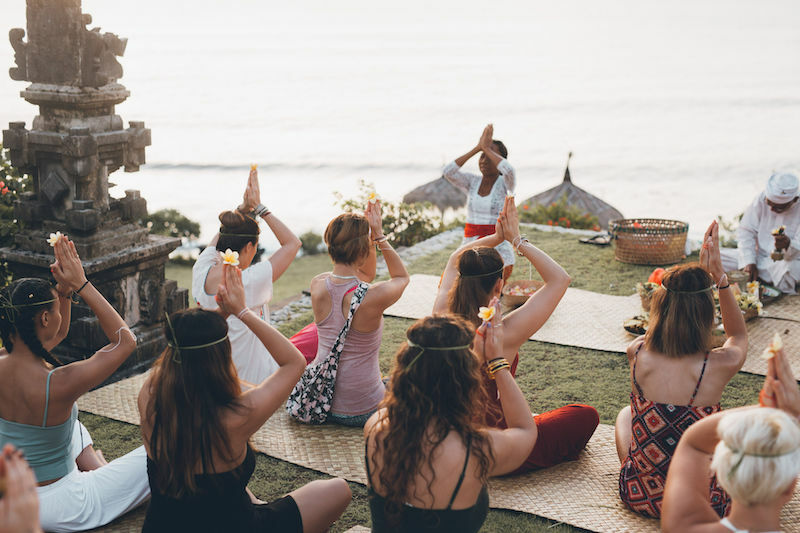 During each full day we will have an early morning sadhana, morning and evening Kundalini yoga + meditation sessions that consist of different classes and workshops like yoga, meditation, journaling, creation workshops, etc. 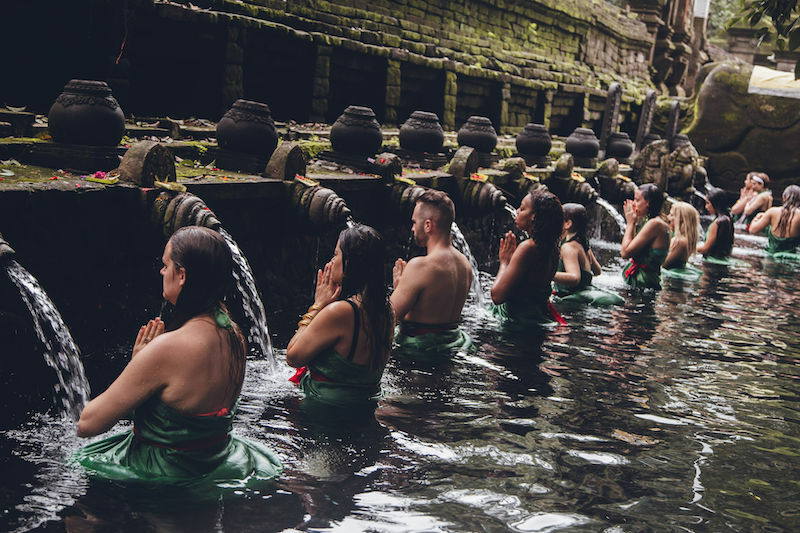 The middle of the day will be for excursions like the Tirta Empul Holy Water Temple & trips to Ubud, and time to relax and soak in the magic of Bali. The schedule will have a wide variety of offerings throughout the week, and everything is fully optional. We encourage you to do what feels best, and also to show up fully ready to immerse yourself in energy healing, wellness, inspiration, connection, and manifestation. Check out on the 17th is at 12pm. 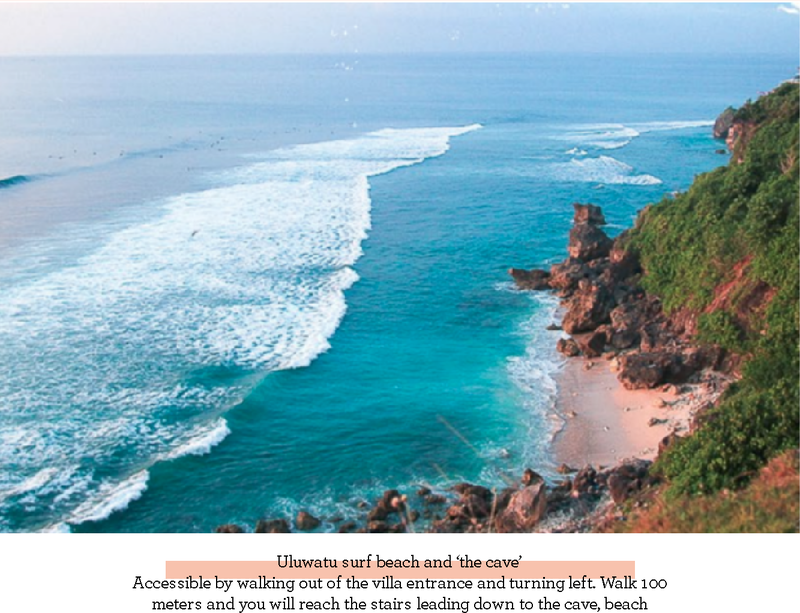 If you are flying out later in the day, you can spend the last day exploring Uluwatu, or stay at the retreat center and have them hold your bags while you enjoy the pool and spa. We are here to help with any travel plans that you may need and we also have on-site experts and locals that are happy to assist you! 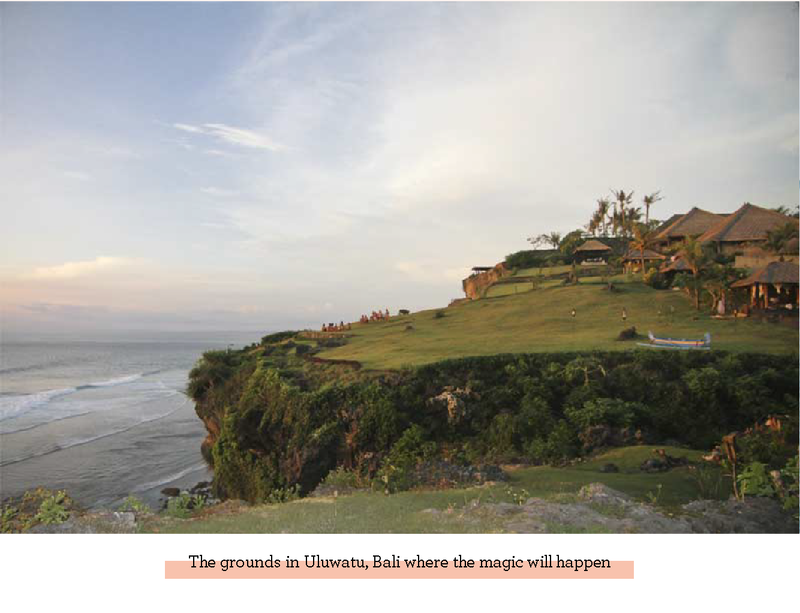 The cliff-fringed coastline of Uluwatu is an area of peace, beauty, and unreal sunsets. 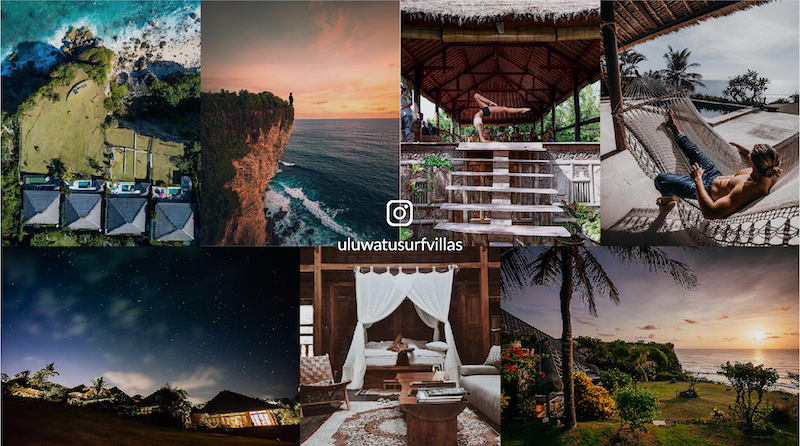 Located just minutes away from Bali’s ancient Uluwatu Temple and some of Bali’s most beautiful beaches and waves, you’ll find the Uluwatu Surf Villas sitting cliff-top with expansive ocean views and incredible sunsets, and the ultimate yoga shala. 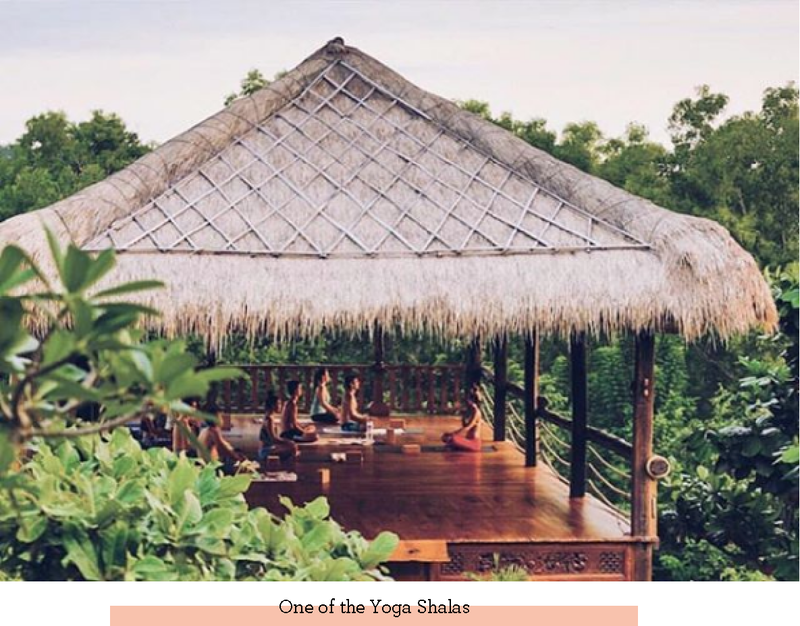 This place is pure bliss and a place for relaxation and connecting to Mama Bali. Overlooking the ocean we’ll connect with the water element for a deeper cleansing experience. 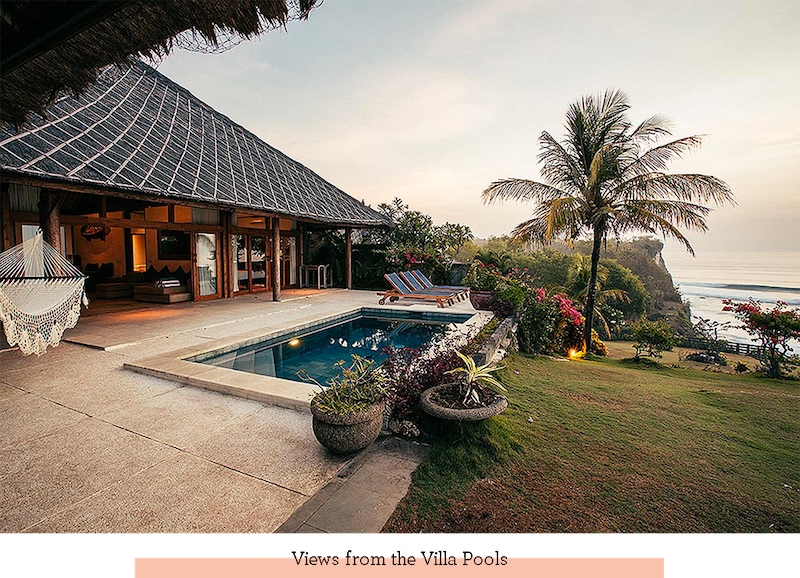 Villas have pools and communal rooms to connect with your fellow retreat-mates and beach access is just 100 meters from the property and down the stairs on the cliff. You will fly in and out of Denpasar International Airport (aka Ngurah Rai International Airport) which is the main airport in Bali. We recommend to arrive on August 12th by midday or arrive a day early to get settled in. Airport transportation is included to and from the Surf Villas. Click villa boxes below to see details. All Pricing is Per Person. Luxury Cliff Front Villas - First Come, First Serve. Luxury Cliff Front Villas - First Come, First Serve. 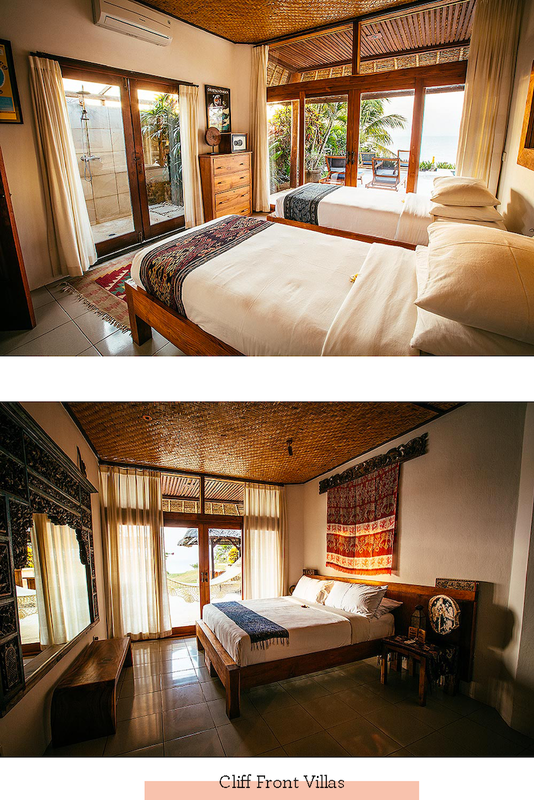 All villas have 3 bedrooms, a private pool, and ocean views. Save 10% by signing up before June 1st! Save $200 overall by paying in full. Or 9 Biweekly Payments of: [[ baliSelected.biweekly ]] with $500 non-refundable deposit. Britt Deanda and Tara Schulenberg are Co-Founders of Elevate the Globe, certified Kundalini yoga and meditation instructors and healers here to raise consciousness on the planet. 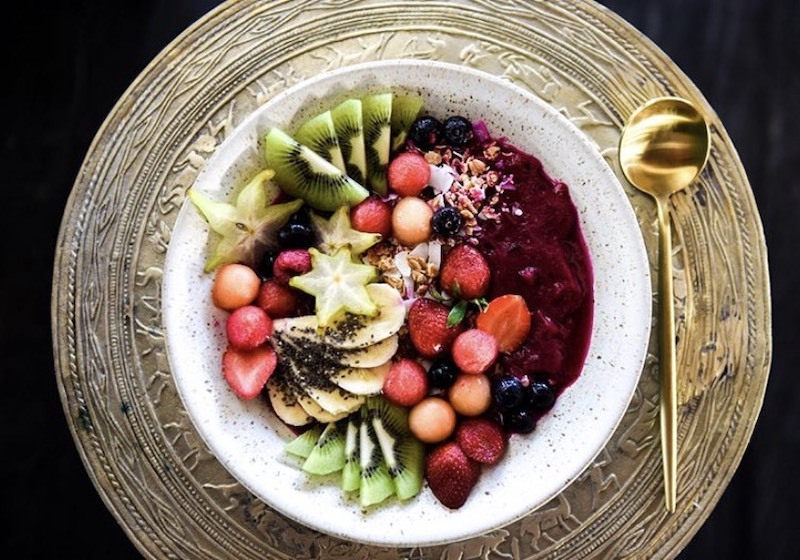 They are high vibrational living experts and pair astrology with spirituality, high vibrational living, and sustainability to deliver a cutting edge wellness lifestyle that allows people to align with their own truth and best way of living. Their classes, events, retreats, courses, and membership community deliver incredibly transformative results and the transmission of energy ignites people from all walks of life to uplevel and step into their power as happy, healthy, and abundant lightworkers elevating the globe. This retreat is open for Men and Women looking to elevate, connect, cleanse and uplevel their lives! In order to start a live chat, we will need your name and email.